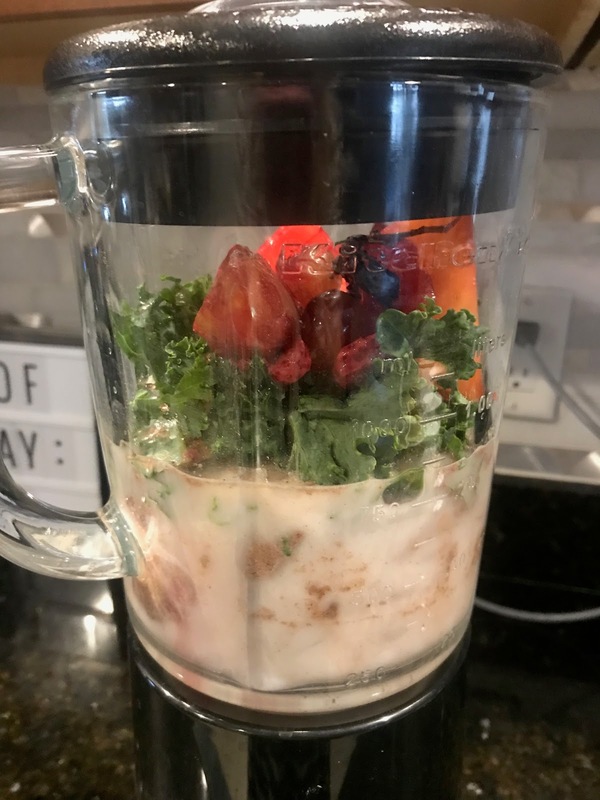 As most of you know I have (for years) tried to follow a low carb lifestyle. However that has sort of been a Monday-Thursday lifestyle. Ha! Only once before ...the months leading up to our wedding back in 2010... did I follow (along with my husband) a strict KETO diet. 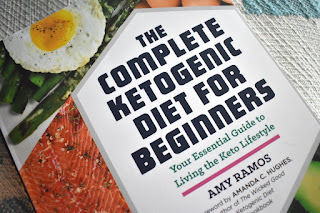 To get us started and back into the right mind frame I found a great "beginners" book that does a fantastic job explaining how and why the KETO lifestyle works and just exactly what happens to your body. It also has two whole weeks planned out menu wise...shopping list for the grocery store included! (To be honest this was a huge selling point for me) All the recipes are different than the average "pinterest low carb ideas" and all the ingredients are at your local grocery store. This way I have at least 14 days out of each month that I can easily plan out breakfasts, snacks and dinners. 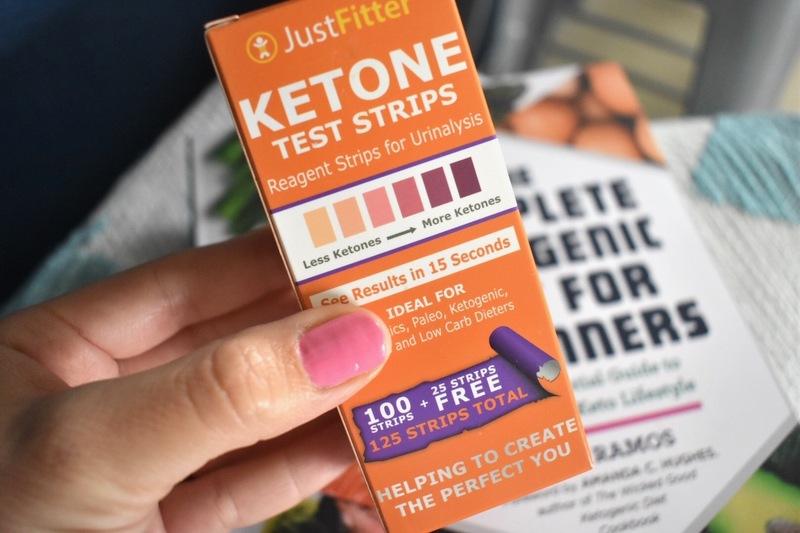 To go along with Keto dieting you want to get some Ketone Strips so you know when your body is in ketosis and perhaps if you slip up you can easily check to make sure you didn't fall out of ketosis. 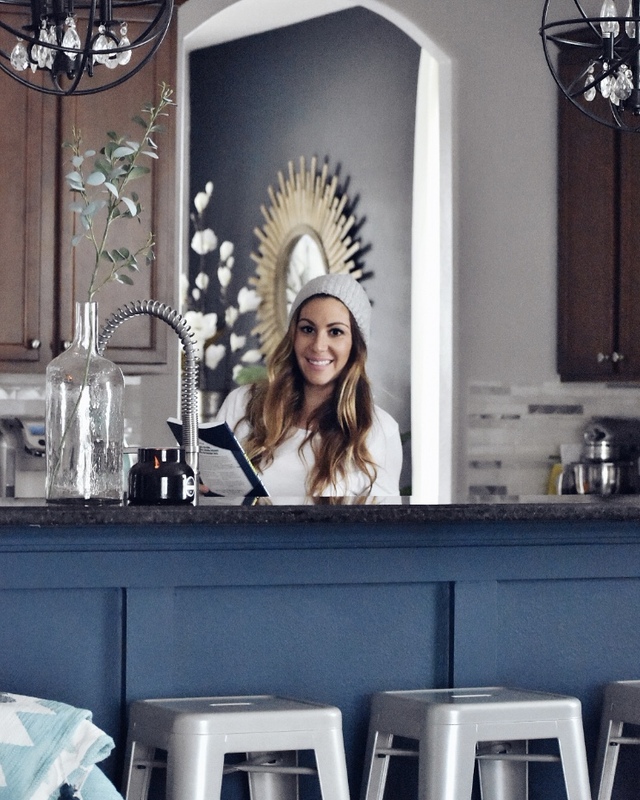 These strips are super affordable online. Now as far as the exercise goes... so far I have been using my 2 mile (back and forth 2X) from school as my daily exercise. Clearly that is not enough plus you should always add in strength training to cardio in order to really see results. So on top of my Mon-Fri daily walks I'll be adding in 4 days of 30 minutes on the elliptical and two days of light weight lifting, squats, push ups and lunges. So I decided to go with the same affordable brand we had since it was quiet, small and very durable. 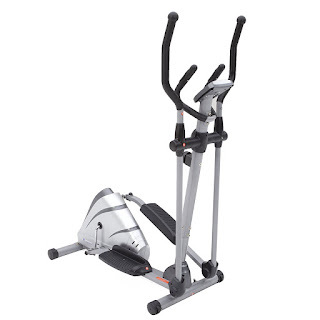 I shopped around a few places for this exact elliptical and this was the cheapest by $50... so pretty awesome deal!